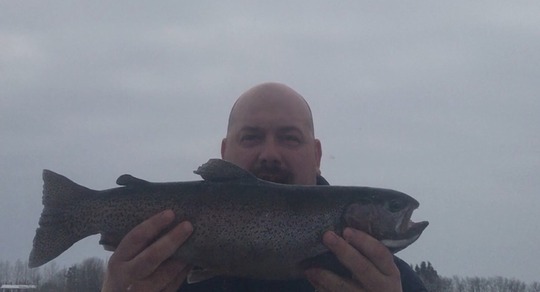 Rainbow Trout55.88 cm / 22.00 in. 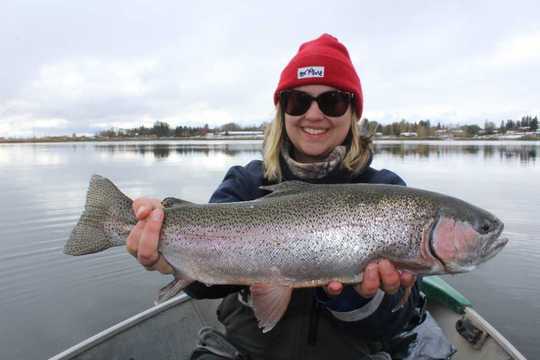 Rainbow Trout54.00 cm / 21.26 in. 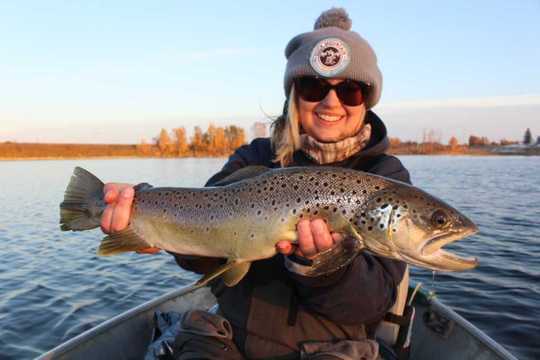 Brown Trout50.80 cm / 20.00 in. 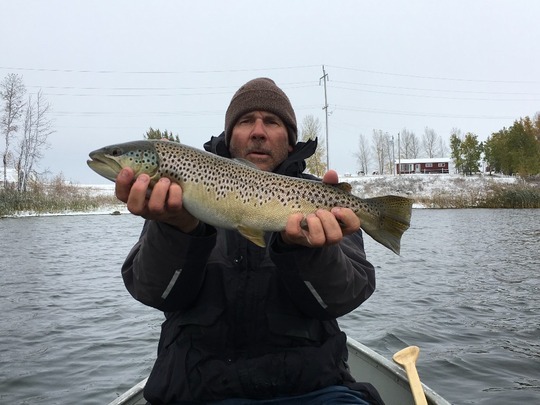 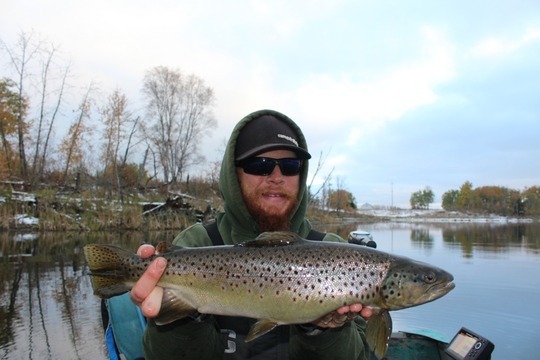 Brown Trout55.88 cm / 22.00 in. 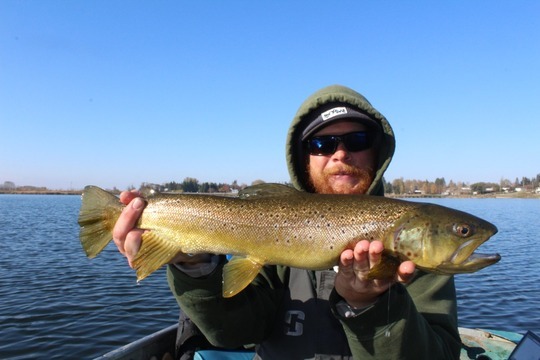 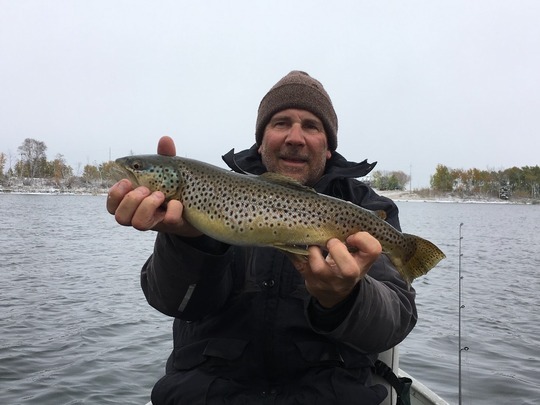 Brown Trout54.61 cm / 21.50 in. 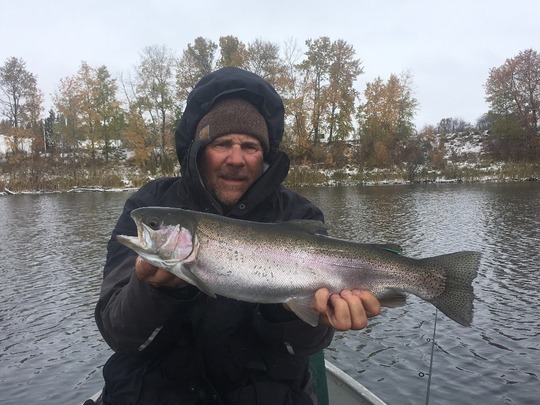 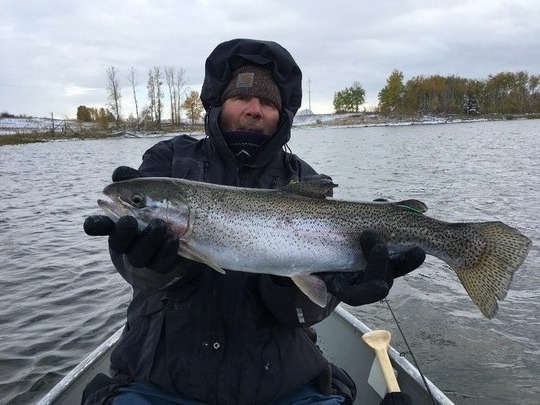 Rainbow Trout53.01 cm / 20.87 in. 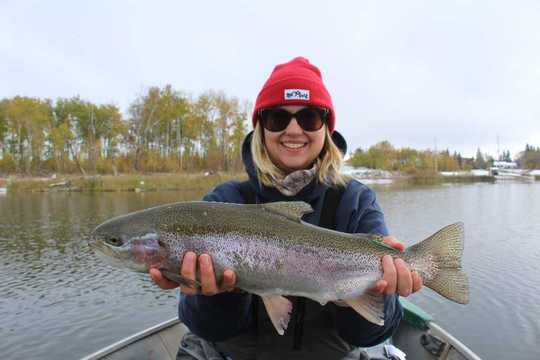 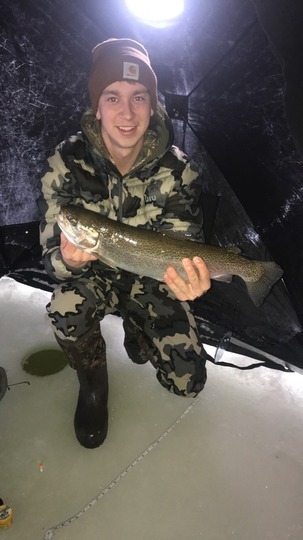 Rainbow Trout53.98 cm / 21.25 in. 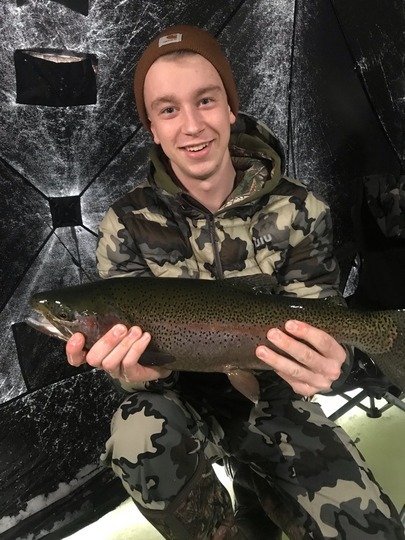 Rainbow Trout53.34 cm / 21.00 in. 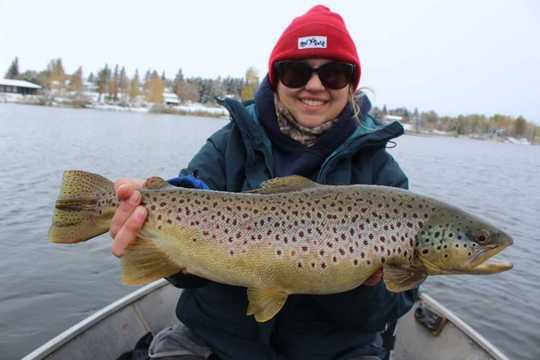 Brown Trout53.34 cm / 21.00 in. 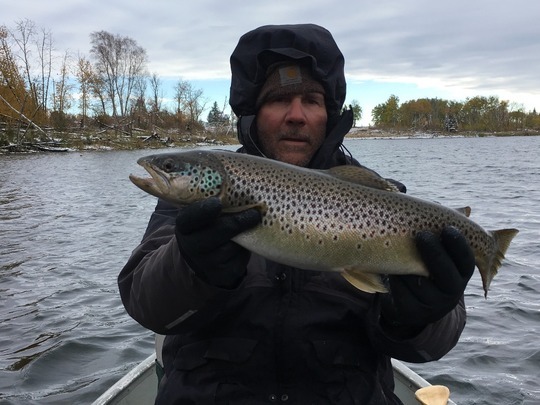 Brown Trout51.44 cm / 20.25 in. 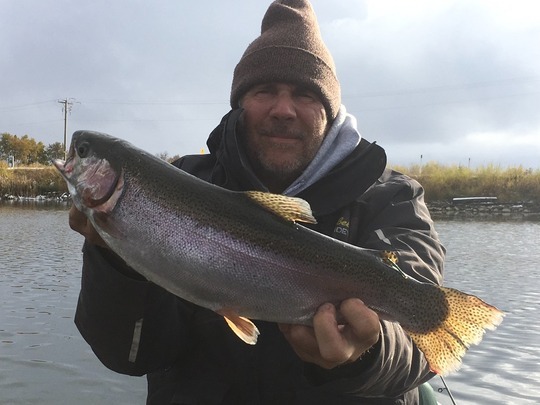 Rainbow Trout50.80 cm / 20.00 in.